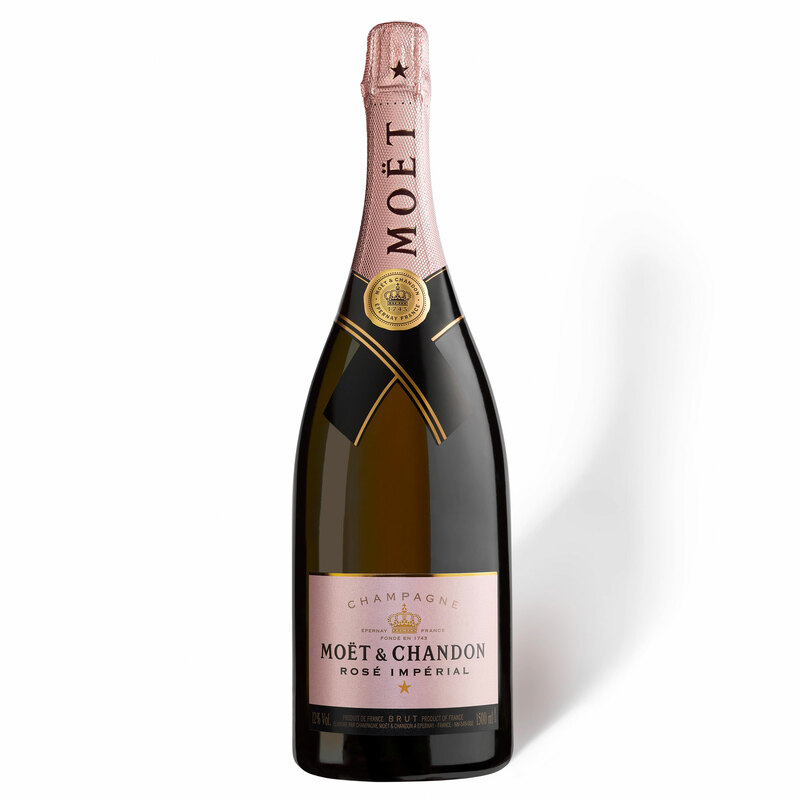 Magnum of Moet & Chandon Rose NV - Magnum Champagne A Magnum of Moet & Chandon Brut Rose NV Champagne (1.5 litres). Two bottles in one! Twice the celebration & Much More fun!